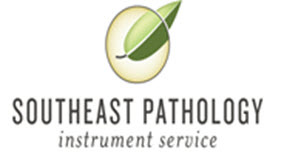 At Southeast Pathology Instrument Service we combine our vast service knowledge, our pride of craftsmanship, our superlative techniques of remanufacturing and our unprecedented attention to detail, to craft the finest remanufactured pathology instrumentation available in the marketplace. All instruments have all necessary parts replaced, fully serviced, calibrated to factory specification and when required, fully refinished with exceedingly durable and chemical resistant epoxy finishes. Let us prove to you why our customer satisfaction rate is the highest in the industry. 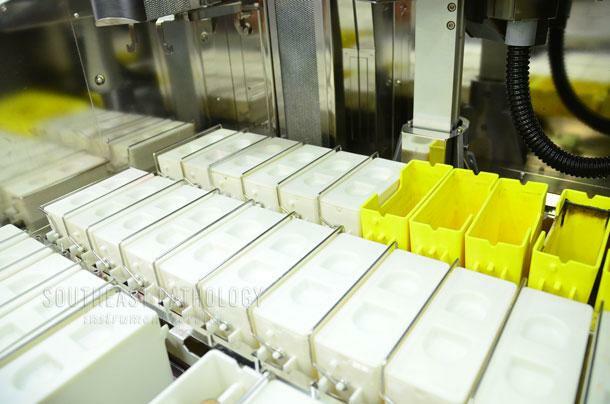 We have a large inventory of remanufactured equipment available for sale. 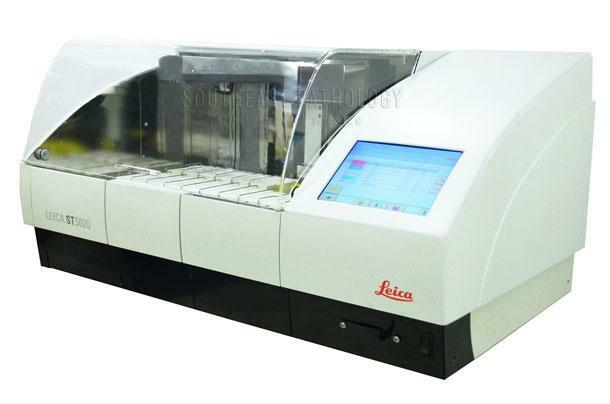 We will also buy surplus equipment from your lab. Please call us if you are disposing of used equipment or if you are in the market for a refurbished unit. 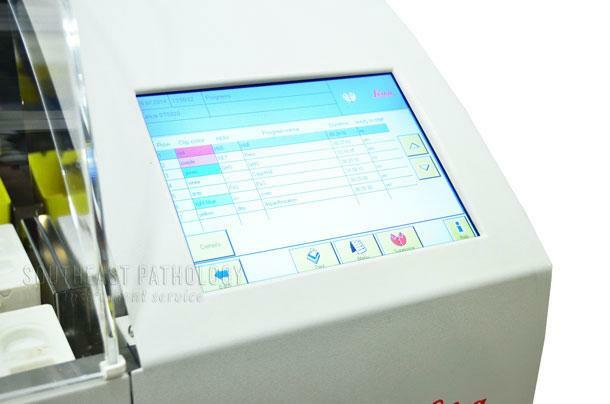 Return PolicySoutheast Pathology Instrument Service only services and sells the instruments of our trade. 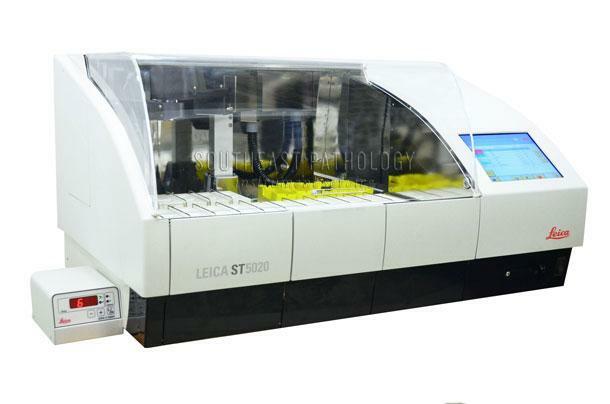 Being highly specialized, factory trained technicians, we provide only the highest quality, fully refurbished histology instruments to our customers. Our impeccable service reputation that we have earned among hundreds of lab clients is reflected as well in the reliable performance of our instruments after a sale. We do all refurbishing work in-house in our own facility and replace all parts necessary for repair or ones commonly susceptible to failure. All units ship in excellent cosmetic condition and when needed, are painted with exclusively industrial solvent resistant coatings.